This quote resonates deeply with me. One of the things I love most about photography is challenging myself to capture moments that can take you back and make you feel exactly how you felt in those moments. What could only make me more giddy is when I am doing it for long time friends - and this session was just that! My husband and I have known Jason for at least 12 years. We were all friends in college and are lucky enough to have a close knit circle of friends that have stayed in touch all these years. Trips to coffee shops and intense discussions about Harry Potter are how we all got to know each other. 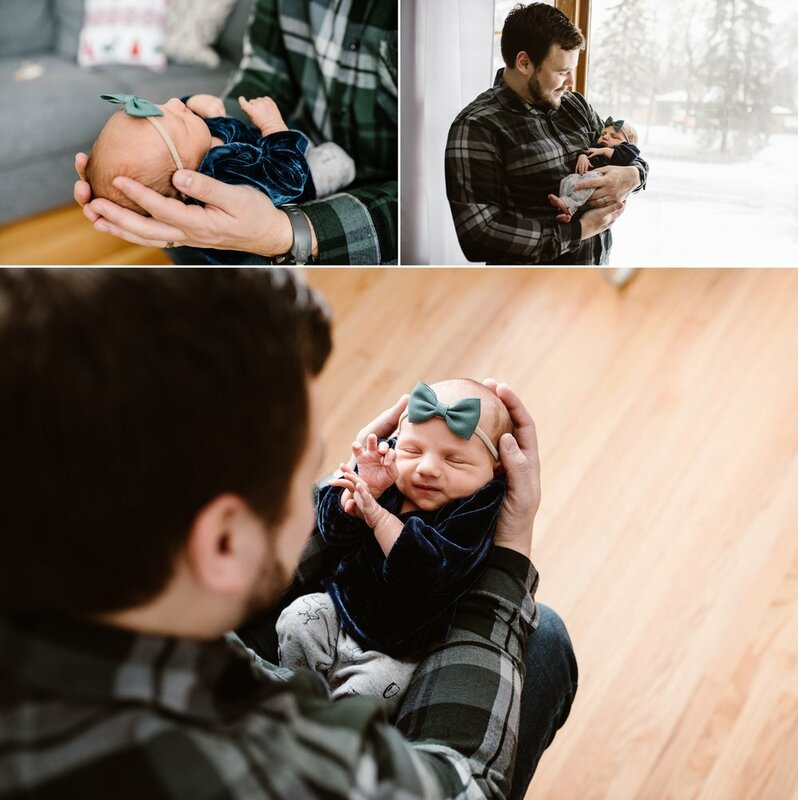 Over the years we have celebrated marriages, traveled across the country to see each other, become home owners, and are now lucky enough to have both our families located in the Twin Cities. 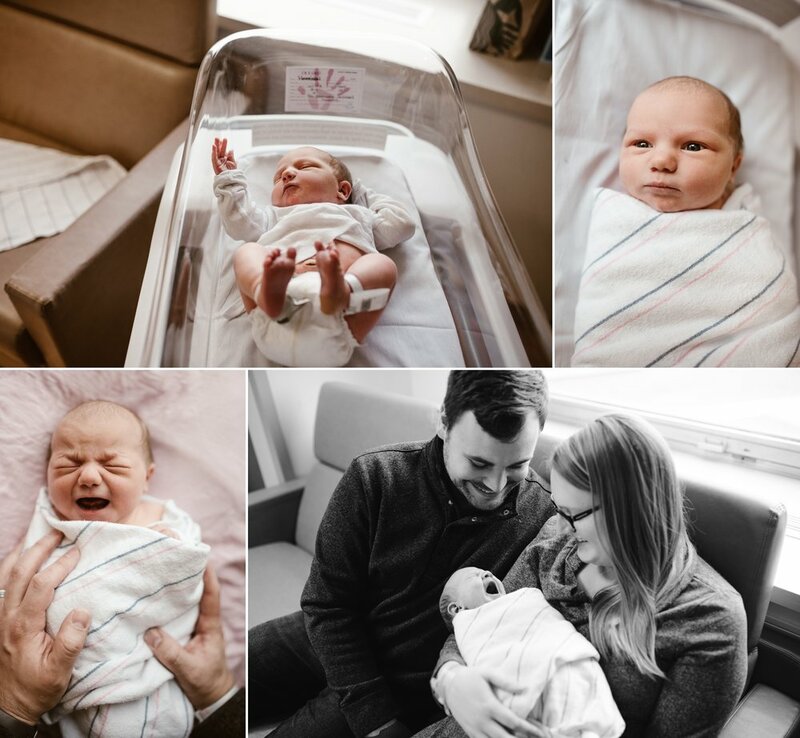 You can imagine my excitement when Jason and Christa reached out to me about a lifestyle newborn session. 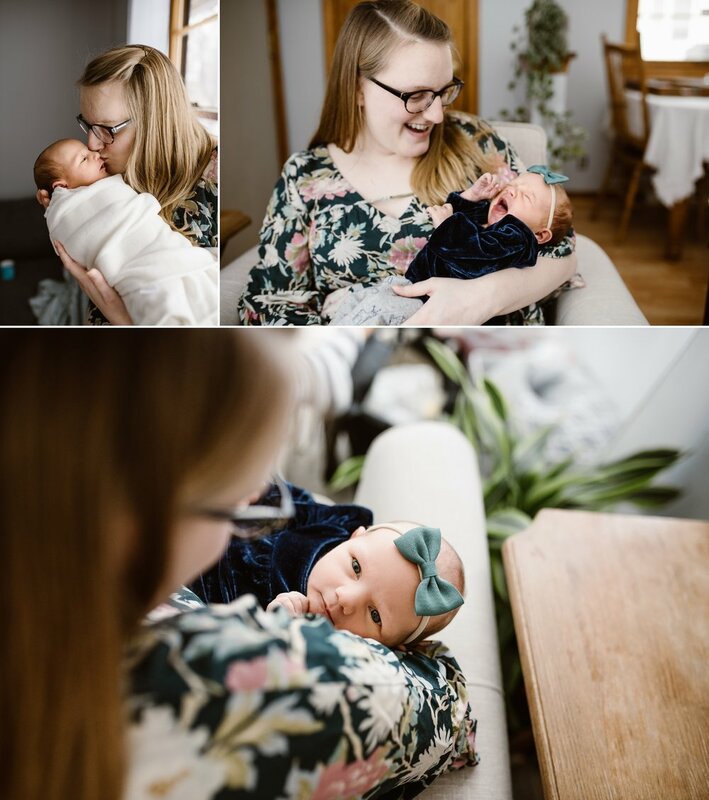 We decided to kick off the celebration of welcoming Baby L to the world with a short and sweet Fresh 48, and then about 10 days later as they felt settled and cozy in their home, I invited myself back over (ha!) to chase some of those slower moments of newborn days that we all know are heavenly. I’m thrilled to share with you my favorites here!